In many applications it is critical to know the presence or absence of fluid. An early indication helps to prevent the loss of critical fluids, damage to equipment, costly service interruption and system downtime. An industry proven solution to these problems is SST’s affordable range of leak detection liquid level switches. In many applications it is essential to detect the presence or absence of liquid. An early indication helps prevent the loss of critical fluids, damage to equipment, costly service interruption and system downtime. Detecting rainwater leaks at an early stage in outdoor telecommunication units and so preventing loss of service or potentially expensive damage is an application SST is very familiar with. The increased use of small and metrocell technology has resulted in a growing number of communication units being deployed in locations which are difficult to access and not subject to regular inspection. The enclosures which protect the electronics are at risk of fluid ingress, putting electronic systems and the end users’ service at risk. An industry proven solution to these problems is SST Sensing’s affordable range of leak detection liquid level switches. 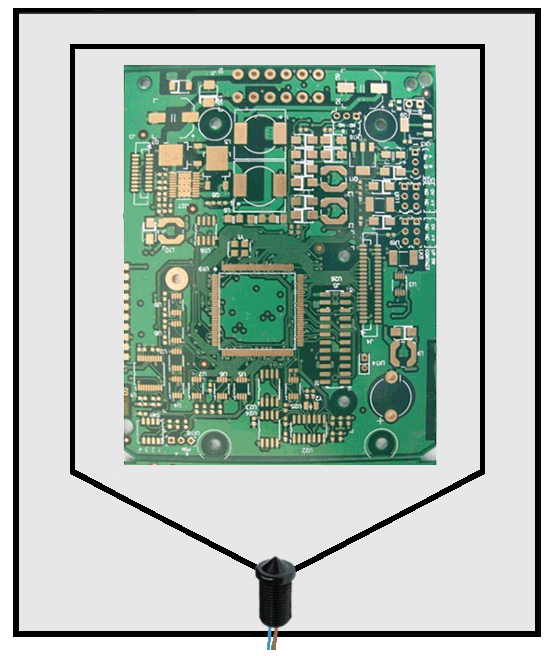 The diagram below is an example of SST’s smallest optical liquid level switch mounted in the base of a telecommunications enclosure. As illustrated the switch sits at the bottom of the sump in order to instantly detect the presence of rainwater. 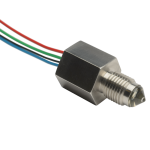 Designed for small spaces, SST’s single point optical liquid level switches are a more reliable and durable alternative to float switches due to their solid state design. The design of these switches means that it only takes a very small amount of liquid to trigger the alarm. Catching the issue at an early stage adds value to products and services by alarming or shutting down to minimise system downtime and service interruption. 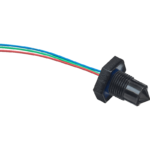 The optical liquid level switch uses an infra-red LED and phototransistor accurately positioned at the base of the switches tip. When the tip is in air, the infra-red light from an LED is internally reflected round the tip and back to a phototransistor. When the switch’s tip is immersed in liquid, the infra-red light escapes from the tip causing a change in the amount of light at the phototransistor which makes the output change state. 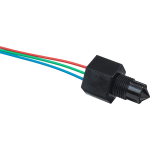 SST’s optical liquid level switches have a long operating life, fit into small spaces and can very quickly react to small amounts of liquid. They are solid state meaning there are no moving parts for debris to get jammed causing unreliability. 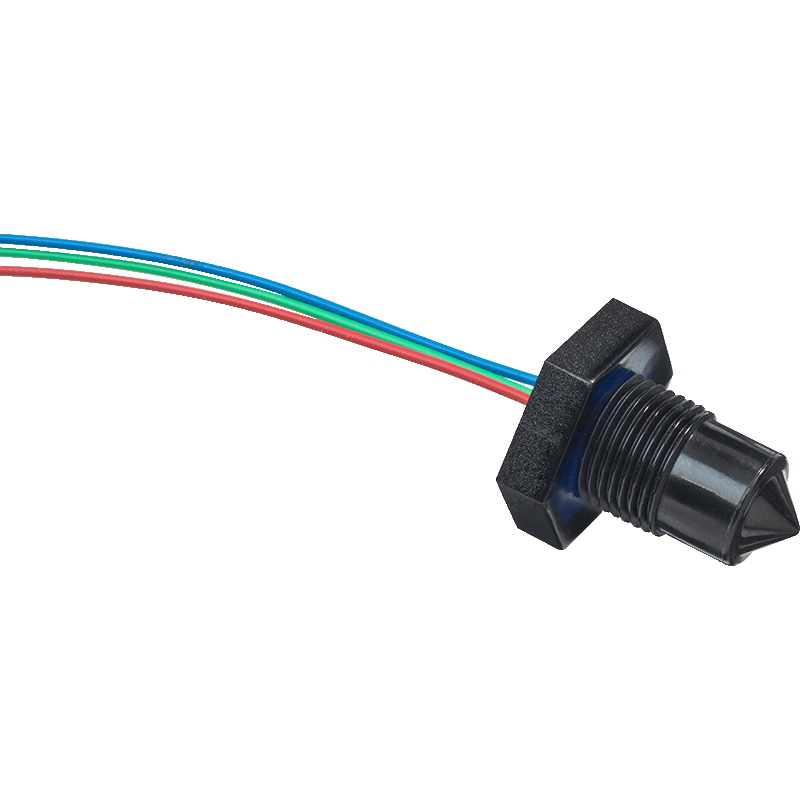 Our liquid level switches’ ability to function over a wide operating temperature range and in almost any liquid results in a highly reliable but affordable liquid detection solution. These optical liquid level switches can also be used for leak detection under flooring and within sumps, bilges and in oil catch pans. Or as level indicators, preventing damaging run dry conditions for oils, hydraulics and coolants. 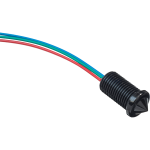 For more information on SST’s liquid level switches, please Ask the Expert today!